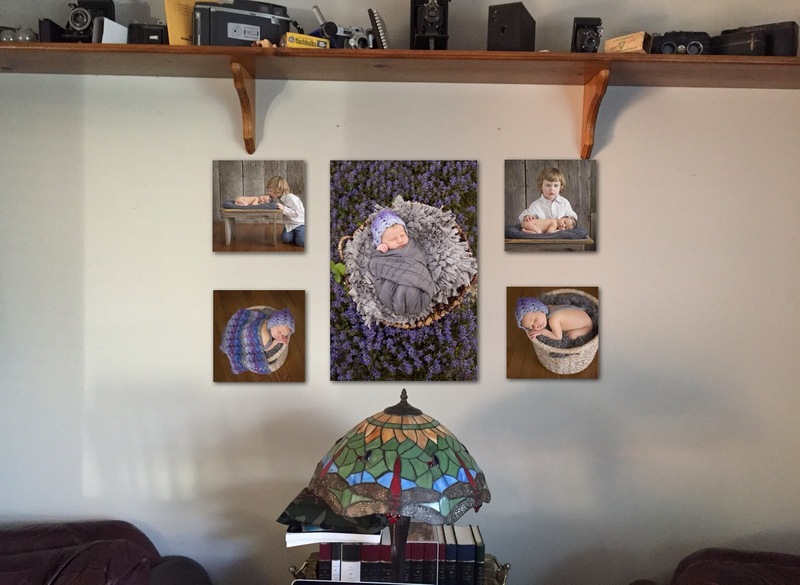 One of the great things that I offer here at the Wigglebug Studio is a service for custom wall galleries. 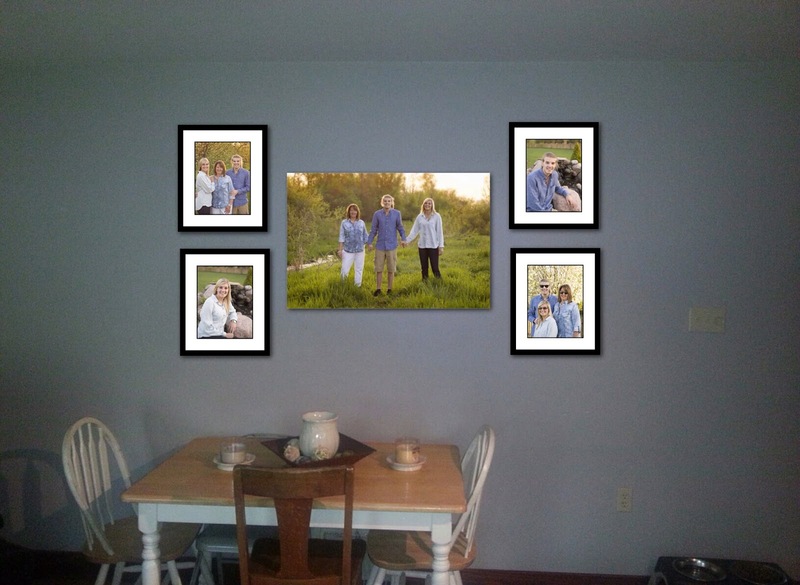 What is a wall gallery? 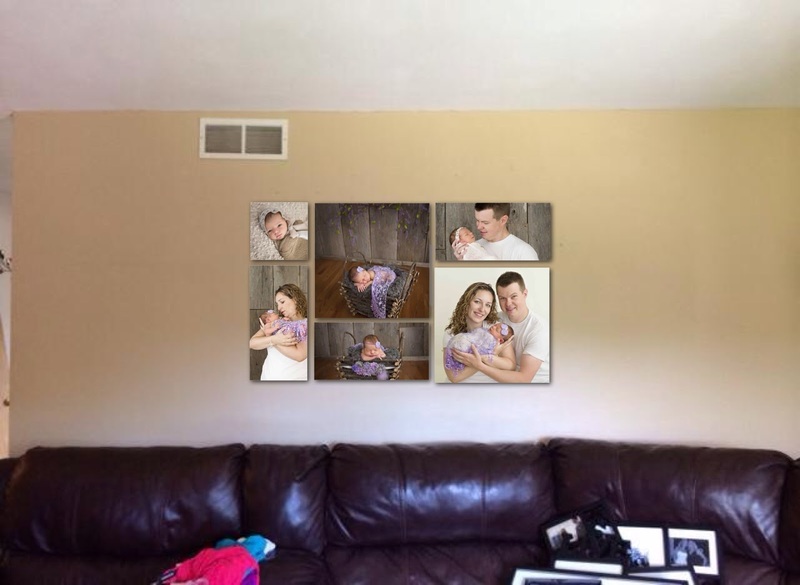 It is an arrangement of canvases and/or framed photos using your custom photos from your session. 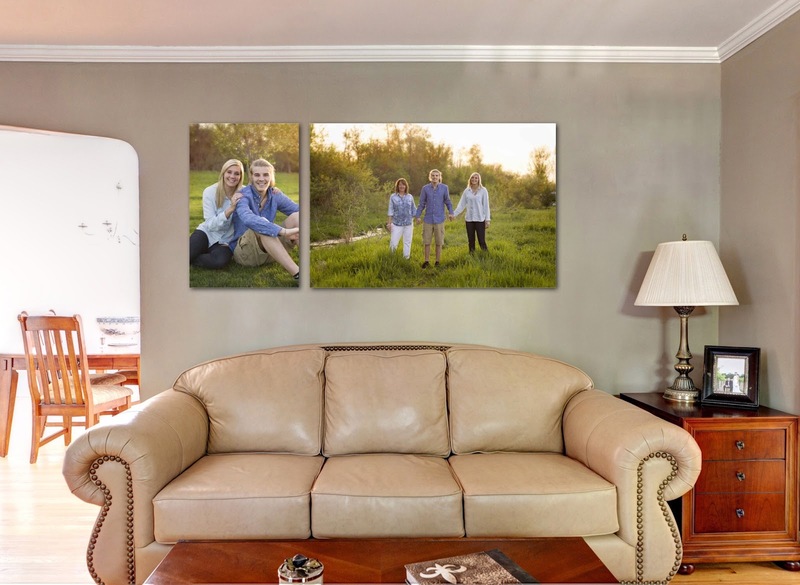 Clients often want to hang their images in their home but, they are not sure what will look right. Will the photo be big enough? 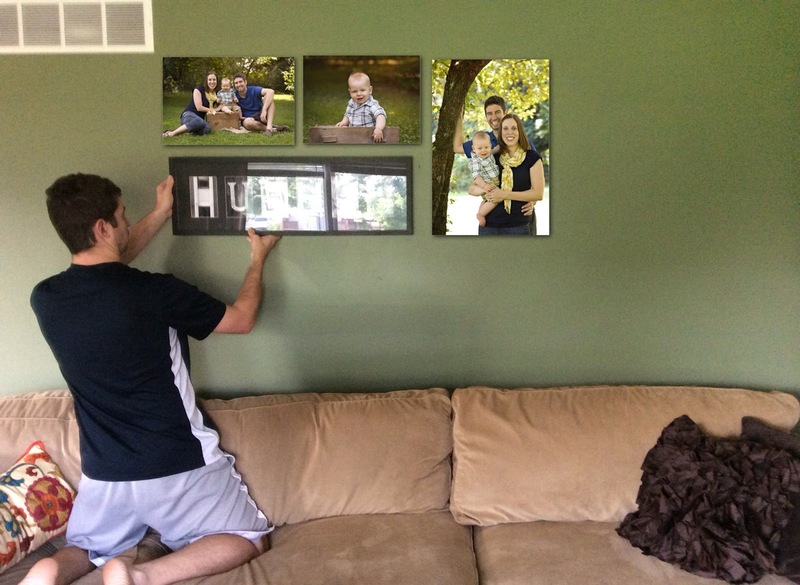 Will those photos look right together? 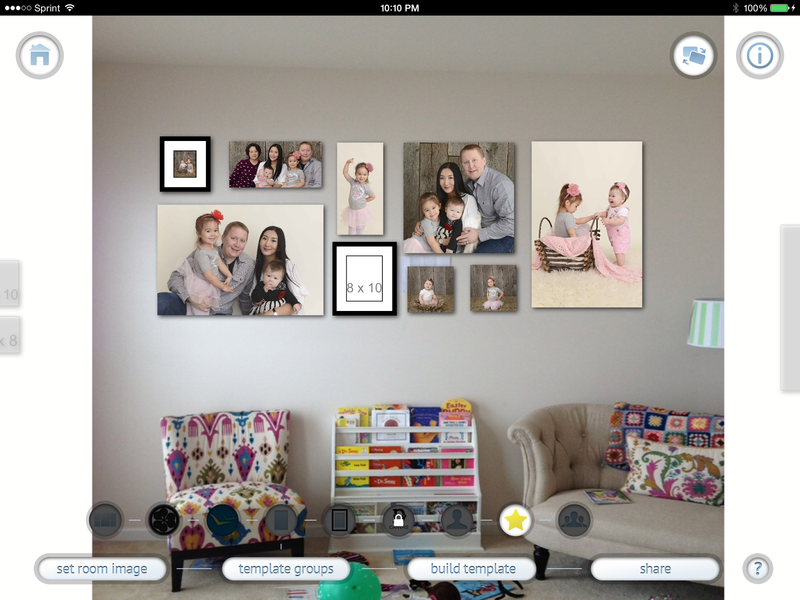 How will it all look in my home? These are all common questions. I have an app on my ipad that can answer all these questions for you. I can show you EXACTLY what your photos will look like. All you have to do is provide a quick phone pic of your wall and then shazam! 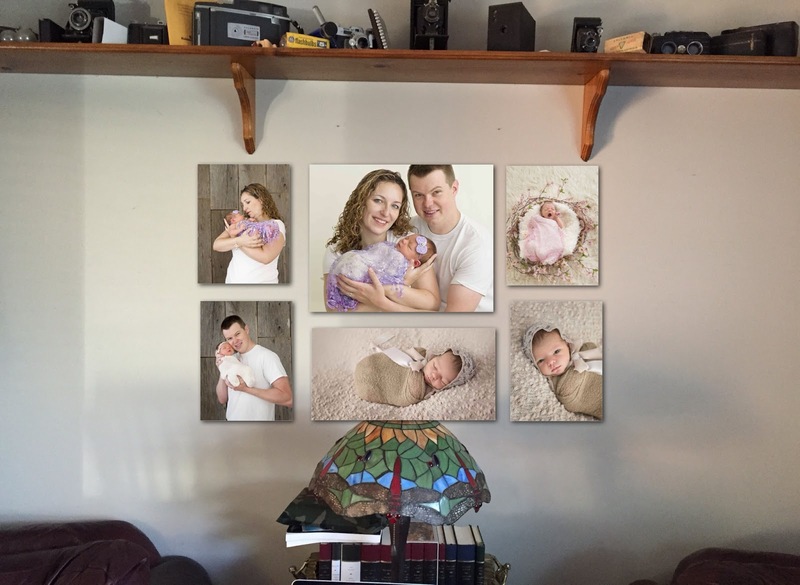 I will show you a TO SCALE photo of what your arrangement will look like using YOUR PHOTOS! 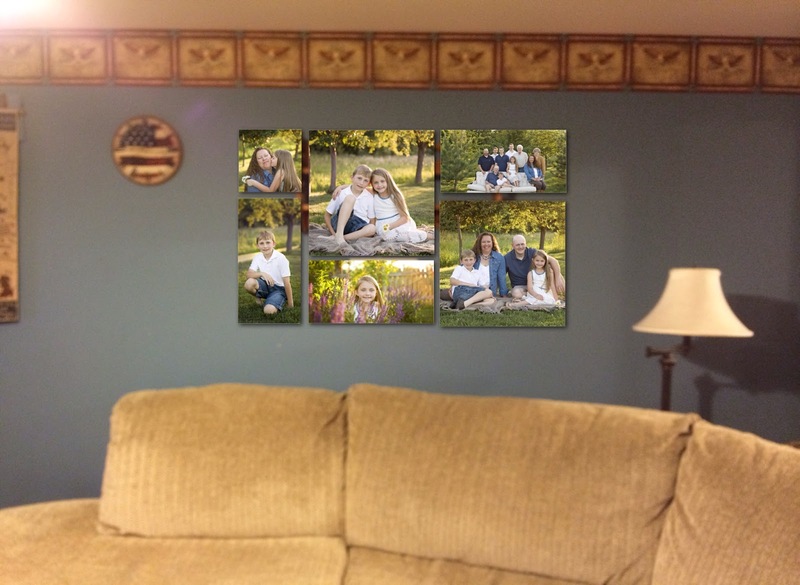 Here are some of the custom wall galleries I have made for clients. 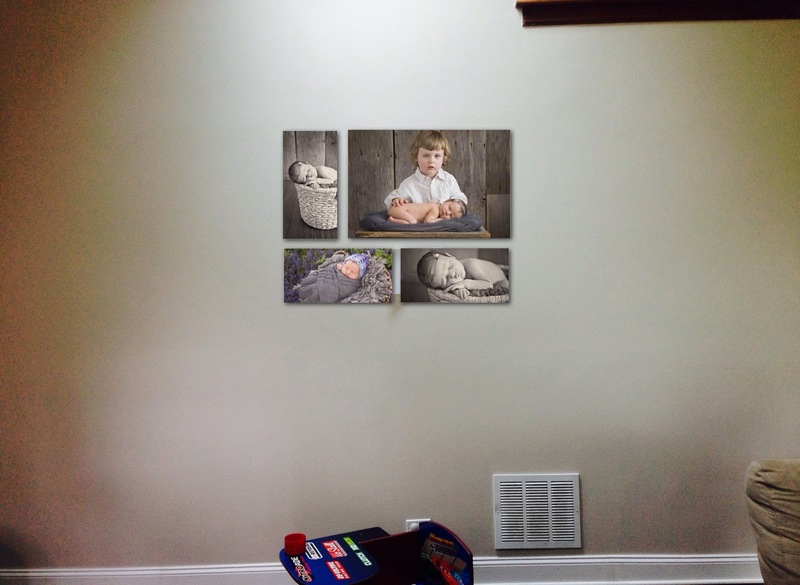 These were all made with simple iphone photos of the clients walls. You are able to see what will look best and I can provide samples of multiple arrangements so you can choose the best one for your home.